Where Church Street Comes Together. In the heart of Burlington, on the Church Street Marketplace, Sweetwaters has served locals and visitors alike for over 35 years. 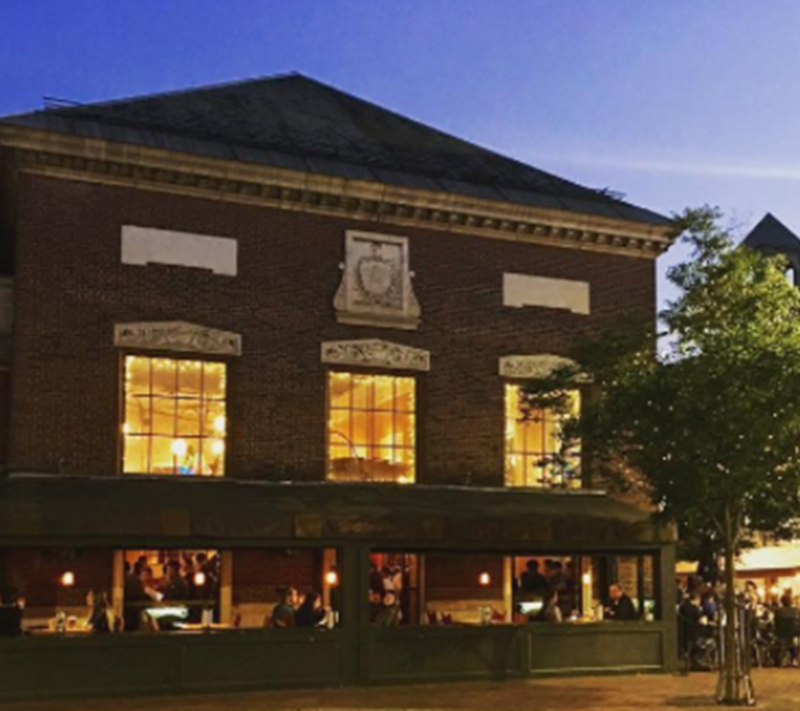 As unique as Church Street itself, we offer American Bistro classics made with local ingredients, complemented by our selection of craft beer and cocktails. Our warm, family-friendly atmosphere features a beautifully restored historical interior as well as outdoor seating. We serve lunch and dinner daily and our late night menu is a highlight of the Burlington nightlife.